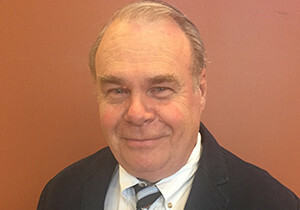 William Metzger has more than 30 years of experience in the field of safety. William joined Anchor in 1995 and has dealt with various aspects of the business while directing the safety department and developing a strong culture of safety throughout the company. 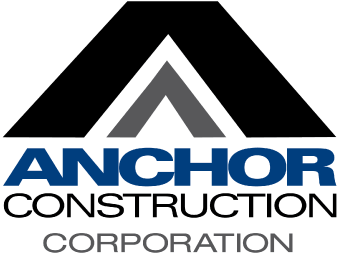 Anchor’s safety department has worked to develop not only the company’s safety programs but also its subcontractor’s programs, by supplying training and consulting. He is involved with the National Utility Contractors Association and the Association of Builders and Contractors as part of their Safety and Training Committee. Mr. Metzger is a graduate of the University of Maryland with B.S. degrees in Health and Business Administration. He is currently a certified Construction Health and Safety Technician (CHST), Occupational Health and Safety Technologist (OHST) and Master Trainer under OSHA Standard as well as NCCER.